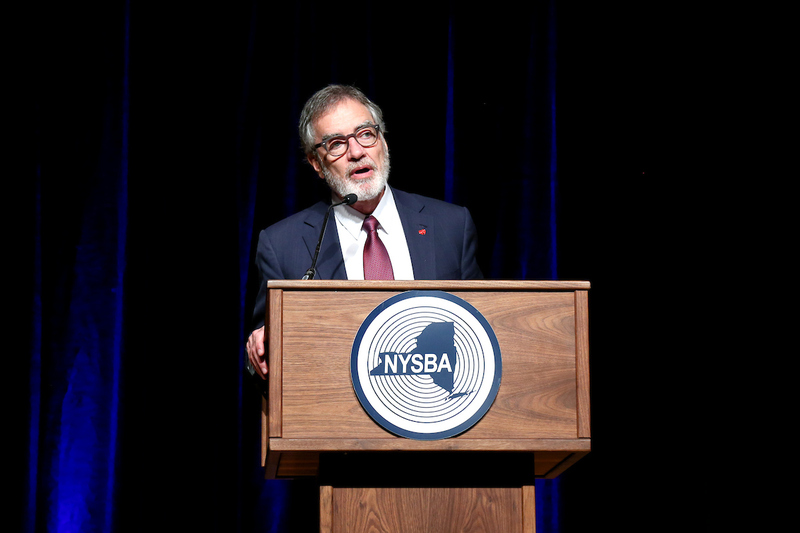 Chairman and CEO of iHeart Media, Bob Pittman, was recognized as the 2017 NYSBA “Broadcaster of the Year.” After a video describing his career achievements, Mr. Pittman’s acceptance speech focused on the importance of radio in today’s media environment. He noted the continued strength of radio in todays the market place, as no other medium has the reach of radio. Mr. Pittman also focused on local service, which makes radio distinct from other media services. During hurricanes or other emergencies, radio is there providing life-saving information.